Dragon Radio plays Wales’ Greatest Hits 24/7. Keep up to date with the latest news for Wales, and the latest travel news every 30 minutes during Breakfast and Drivetime. 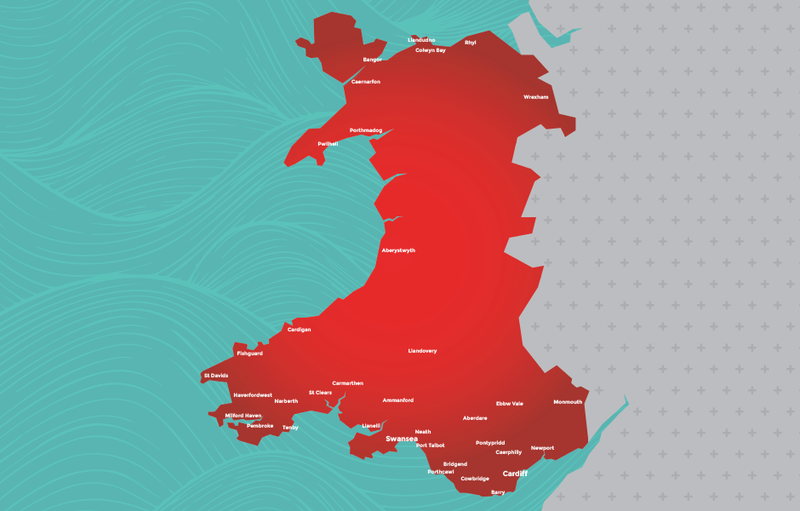 Dragon Radio’s audience survey area reaches right across Wales, this means it offers advertisers a significant geographical coverage for a cost-effective investment. 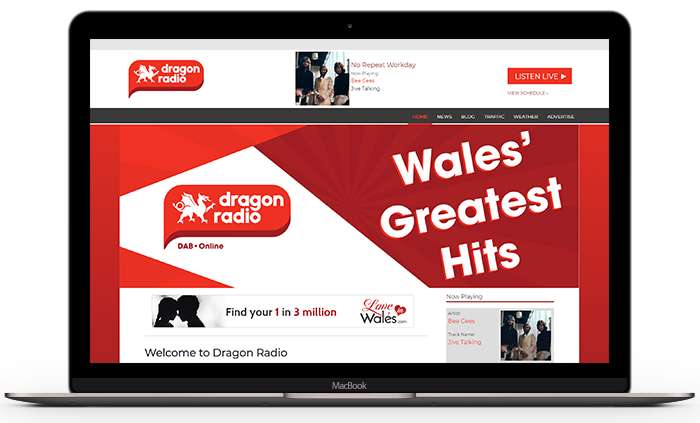 Dragon Radio offers local advertisers geographically targeted solutions with options available to transmit commercials across Wales on DAB. The home of great music and up to date news for Wales. So whether you are looking for breaking news stories, traffic updates, weather reports or simply looking for the hottest Gigs & Events, we will keep you updated all day, every day.